Want a perfect activity to enjoy the Christmas holidays with your family? I strongly recommend visiting the Ober Gatlinburg Amusement Park in Gatlinburg, Tennessee. The tram ride, which is not unlike those in Austria & Switzerland, will take you from Light #8 Downtown Gatlinburg all the way to the top of Ski Mountain. 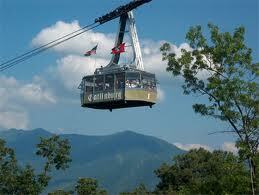 It overlooks the City of Gatlinburg and the Smoky Mountains. Be sure to bring your camera with you, so you will be able to take pictures of the sights & your family enjoying themselves! 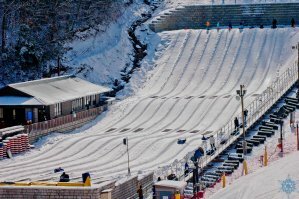 Ober Gatlinburg has a Mountain Mall, Black Bear Habitat, Ice Skating Rink, Ski Slopes, Tube rides, & Cafe. There are so many other activities as well to ensure the entire family has more fun than they can handle. You can rent ski & skating equipment there, so no need to bring your own equipment. Snowboarding is also getting to be very popular & snowboards are now available for rent. 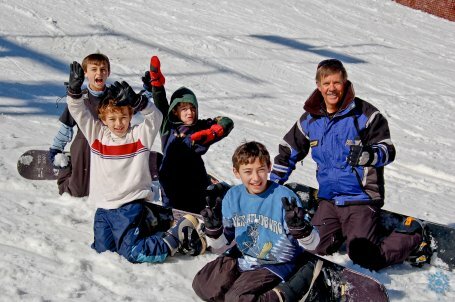 For you novice skiiers out there, there are ski lessons available. You can purchase packages online or do it on arrival. Ober Gatlinburg is one of the most popular attractions in all of Tennessee, only behind Graceland and Dollywood. 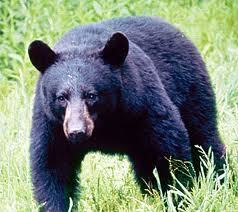 It is a great place for Southerners to few the beautiful snowy mountain tops of the Smoky Mountains. If there is a warmer day, they have snow machines to help create a good surface for skiing, snowboarding, & tubing! There are multiple ski lifts so that skiiers will not have to wait in long lines. There is also night skiing available. Whether its a holiday, special occasion, or just a weekend getaway, you can not go wrong with a visit to Gatlinburg’s Ober Resort. It’s a Winter Wonderland!